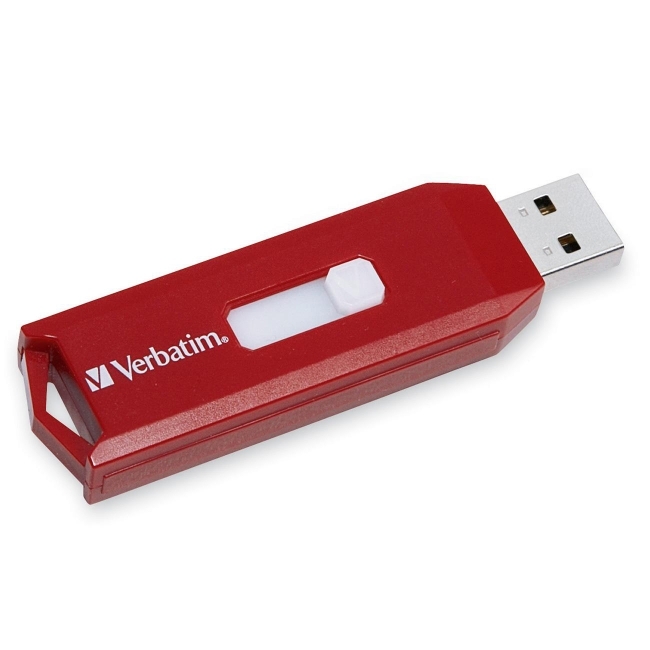 Store 'n' Go USB Drive makes transporting and sharing files simple and convenient. Store everything from presentations to photos, video clips and music, all readily accessible on any computer. Protect your sensitive files with the built-in password security feature. USB drive features Windows ReadyBoost for Windows 7. ReadyBoost improves your PCs performance by allowing your PC to use memory capacity on your flash drive to speed up system performance. Drive has a retractable USB connector so no cap to lose.